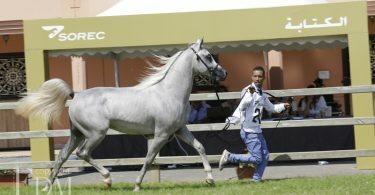 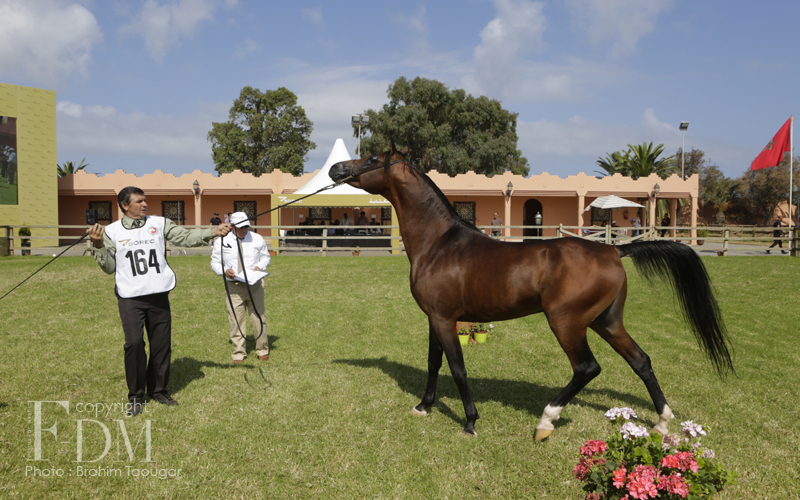 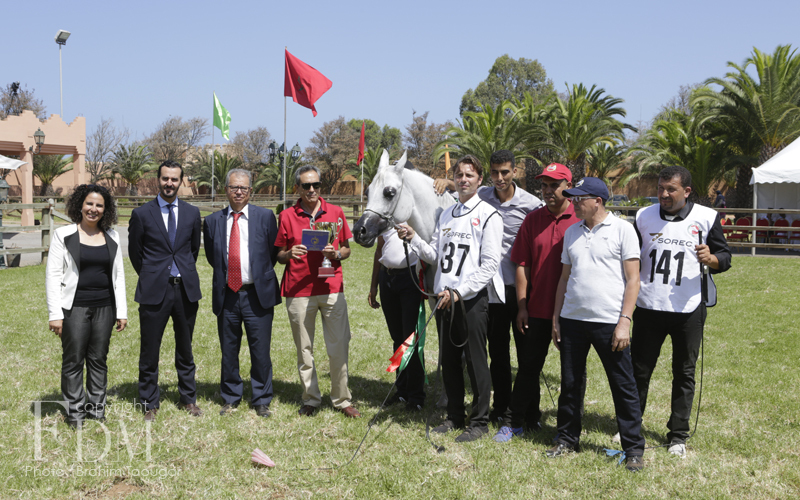 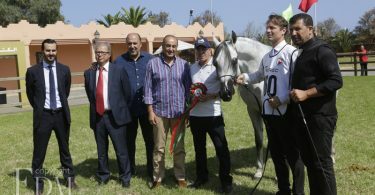 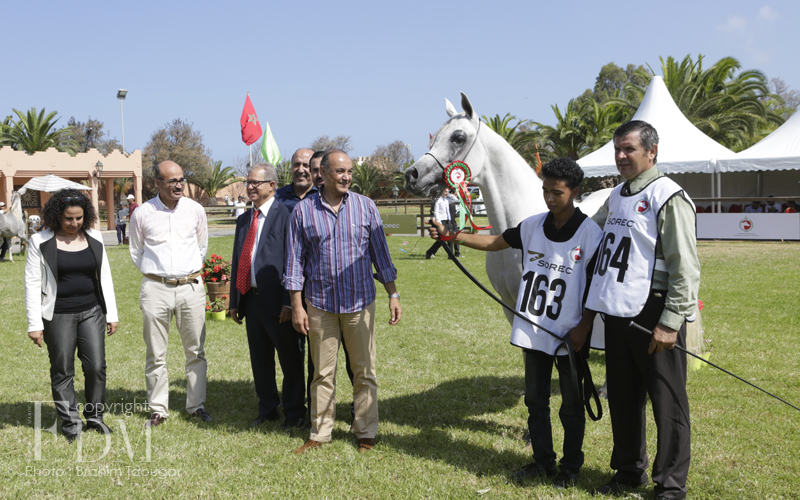 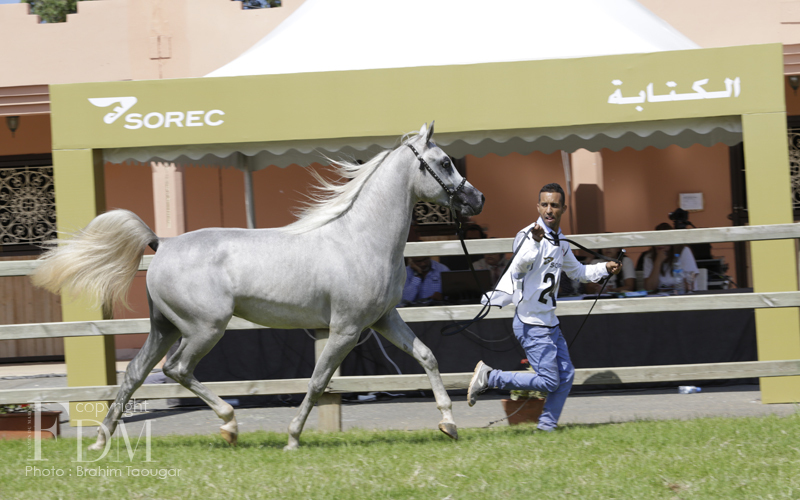 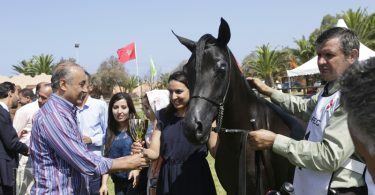 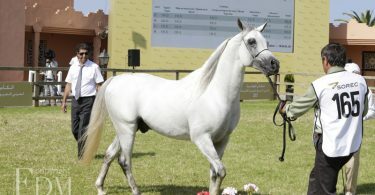 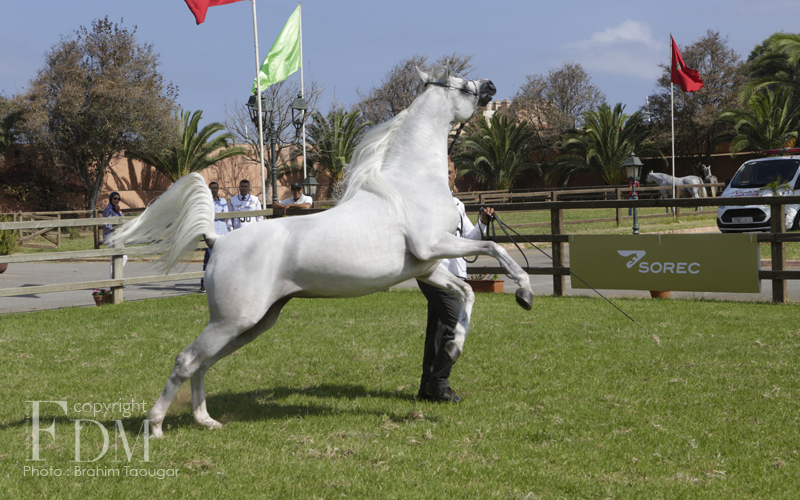 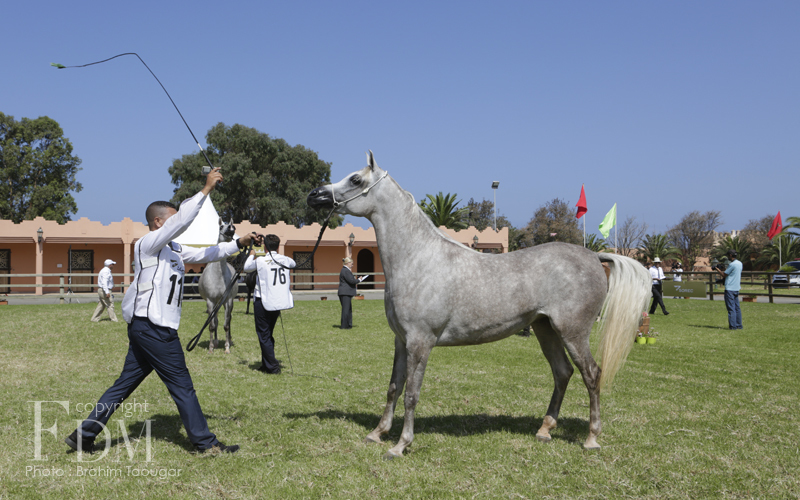 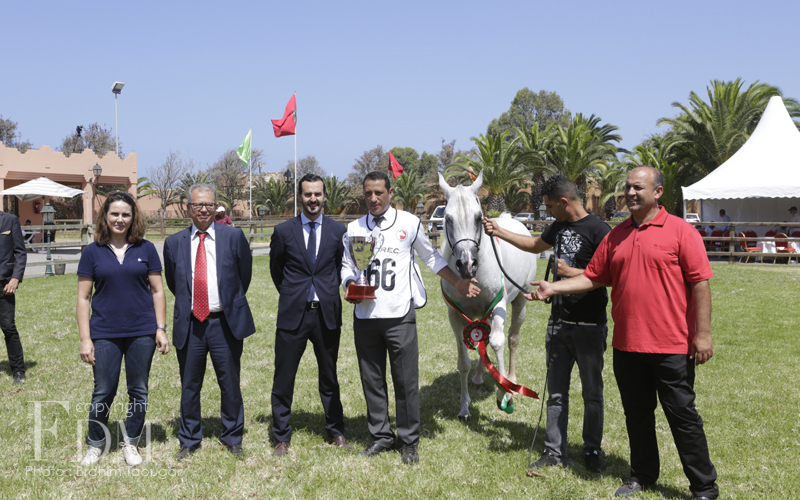 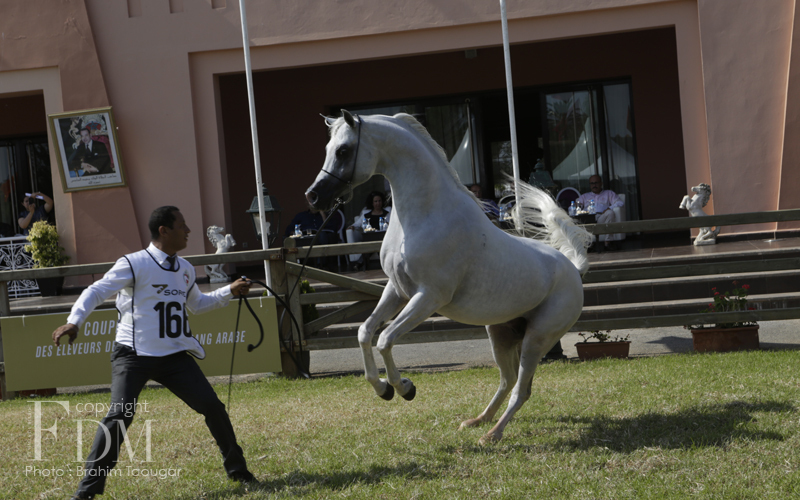 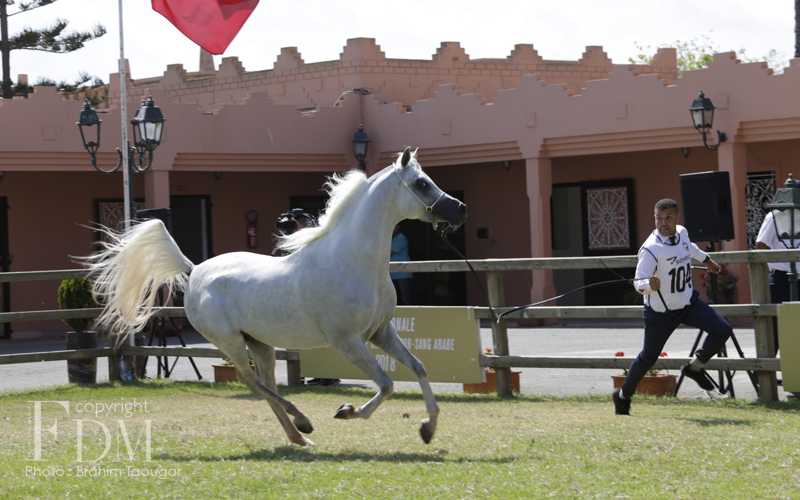 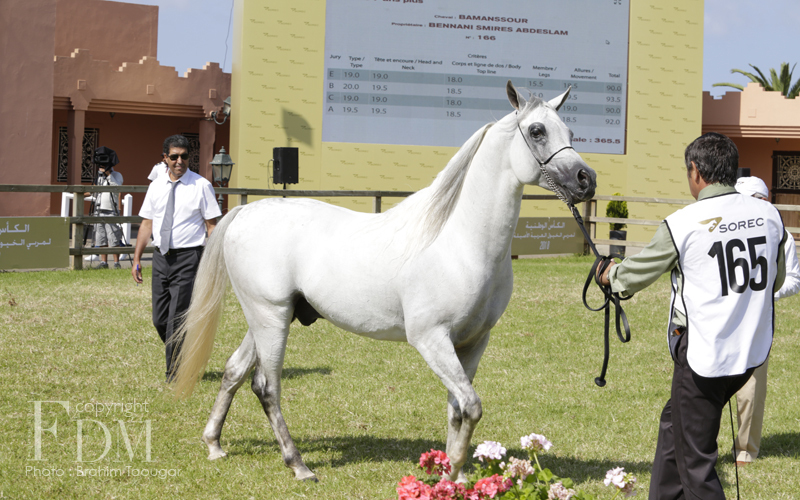 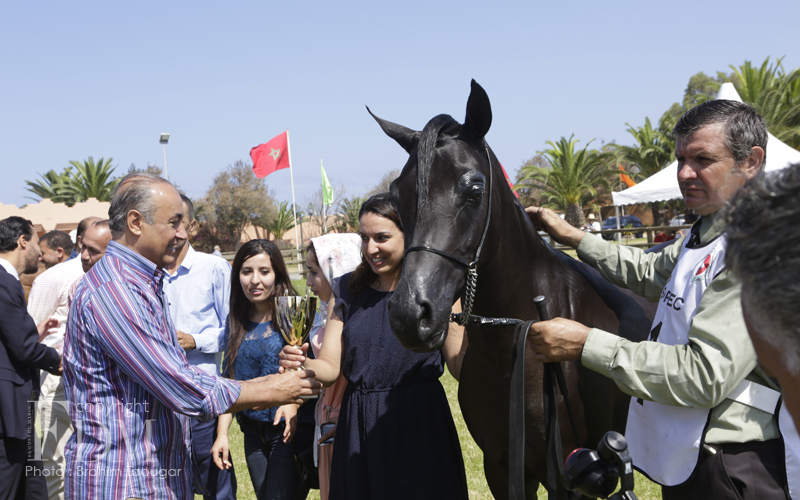 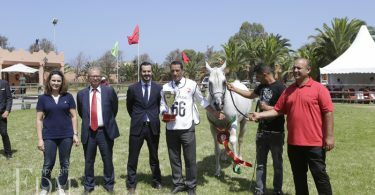 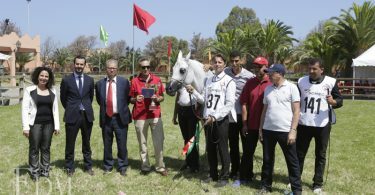 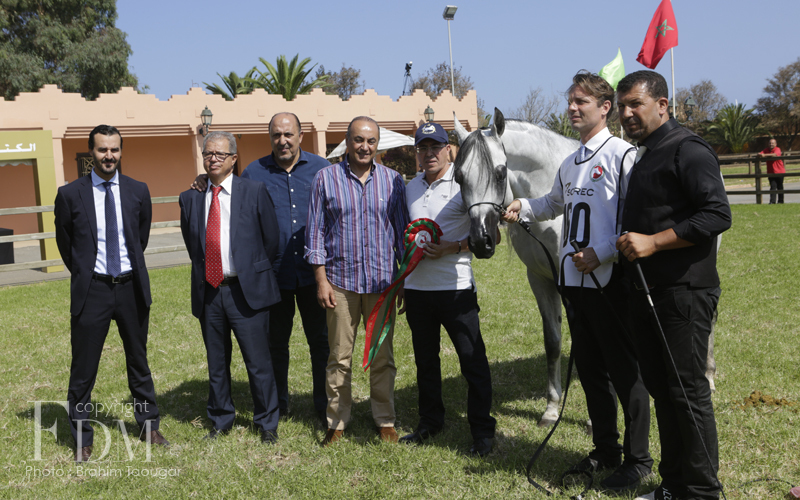 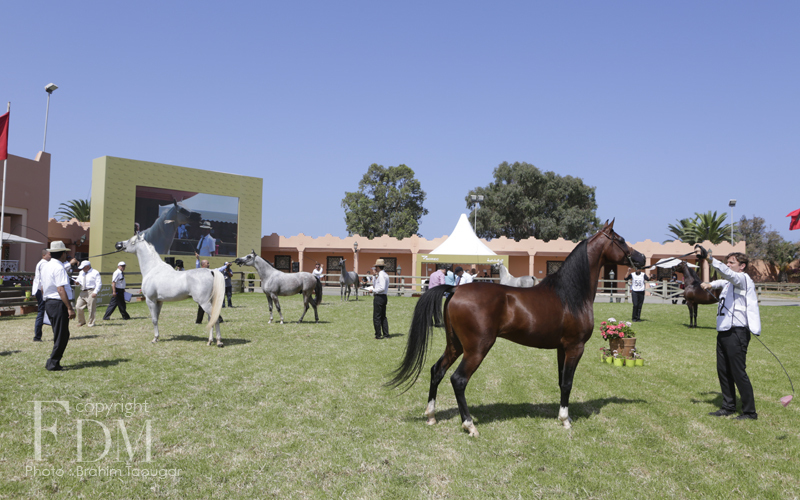 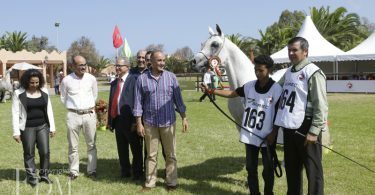 After the closing of the two stages “Regional Competitions” D” ” and “Horse Competition with Pure Egyptian Origins”, the Société Royale d’Encouragement du Cheval -SOREC-organized in partnership with the Association Royale Marocaine des Eleveurs de chevaux Pur Sang Arabe -ARMECPSA- the 2018 edition of the National Breeders’ Cup at the Bouznika National Stud, on Saturday 8th and Sunday 9th September 2018. 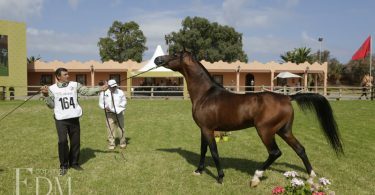 “The Breeder’s Cup is a national competition of the best pure bred Arabian horses used for the show. 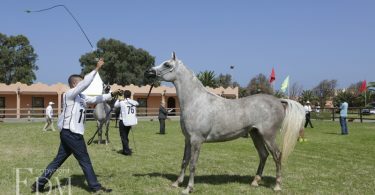 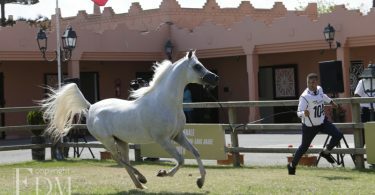 These horses come from Moroccan farms, and are especially born and raised in Morocco. 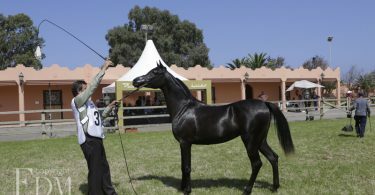 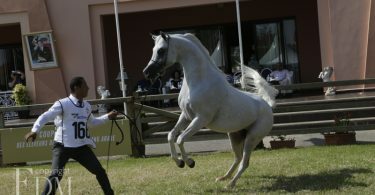 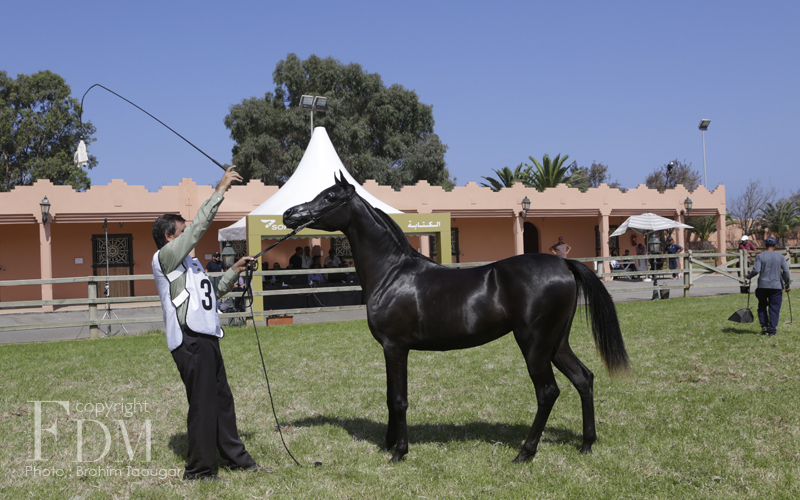 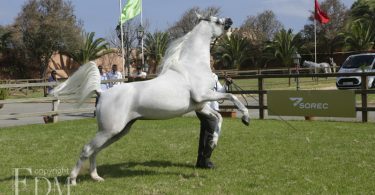 For the professionals of the sector mainly and the professionals of the Arab Purebred Race especially, this contest is a platform of meetings and exchanges allowing, for some, to appreciate the beauty of the show, and for others, an opportunity to see the quality of breeding of this breed in Morocco in a context of transaction or genetic improvement ” , explained Omar Benazzou, director of national studs at SOREC. 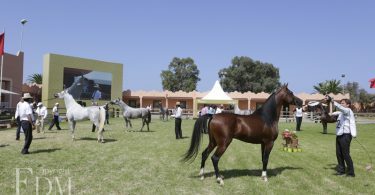 Note that the events of the National Breeders’ Cup are open to any Arab thoroughbred horse with no race origins, born and bred in Morocco, registered in the Moroccan stud book before the closing date of the entries is August 24, 2018 and whose owner is the breeder himself.